NB - not the same as the present Queen's Hall music venue in Clerk Street! This very early cinema - originally a Synod Hall of 1848 - showed film shows from 1897, and continued until around 1915. 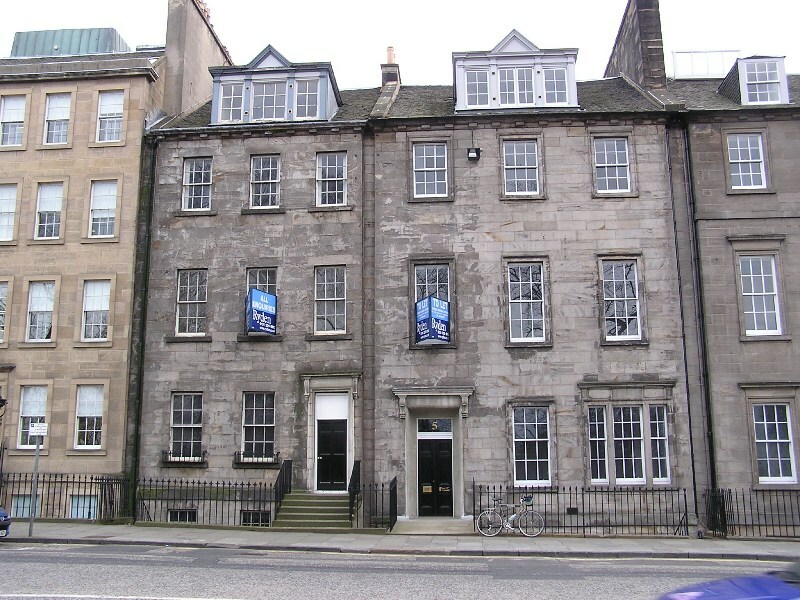 It was later the Edinburgh HQ for BBC Scotland from around 1930. It is currently The Jam House music venue.